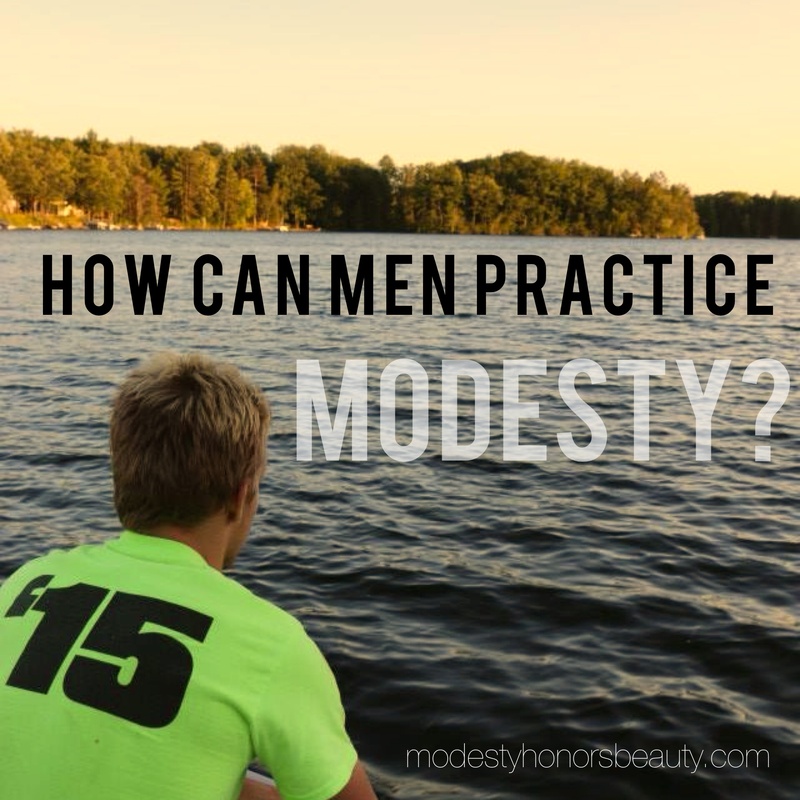 Modesty Honors Beauty | A project of Stand True Pro-life Outreach which encourages respect for self and others through modest dress, action, behavior, and demeanor. I think a good way to be a witness to your friends and to have a good time is to do a modesty photo shoot. 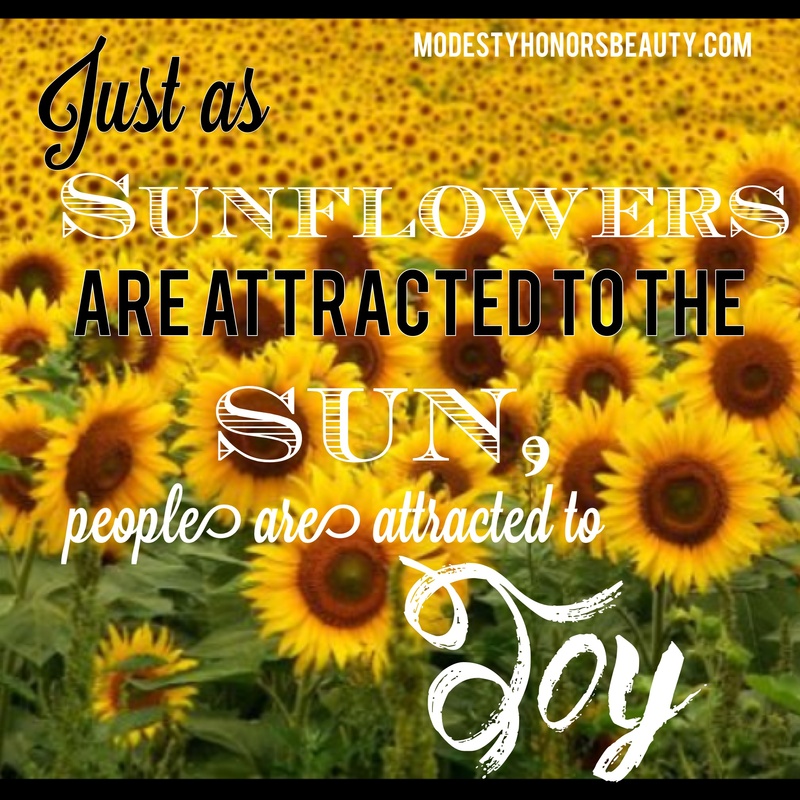 The purpose is to show the world that there is beauty in modesty, and it is joyful, freeing, and honoring. It’s not to show off or make yourself appear better than you are. As in all things, do it for God’s glory! …and be sure to have fun with it! Here are some of our photos from modesty photo shoot. Years ago I read a book of life lessons by a spunky Franciscan nun after the heart of Jesus, Mother Angelica. She often talked about “living in the present”. It popped up repeatedly, so I stopped to ponder that concept. I made a conscious effort to cast my worries and anxieties on the Lord and tried embracing every moment before me. I felt free to live and love in the present moment, which flooded me with joy and peace. Fast forward a few years, and had begun to drift away from the present and found myself in a fantasy world sparked by too much time spent on Facebook, Instagram, Pinterest, texting, etc. 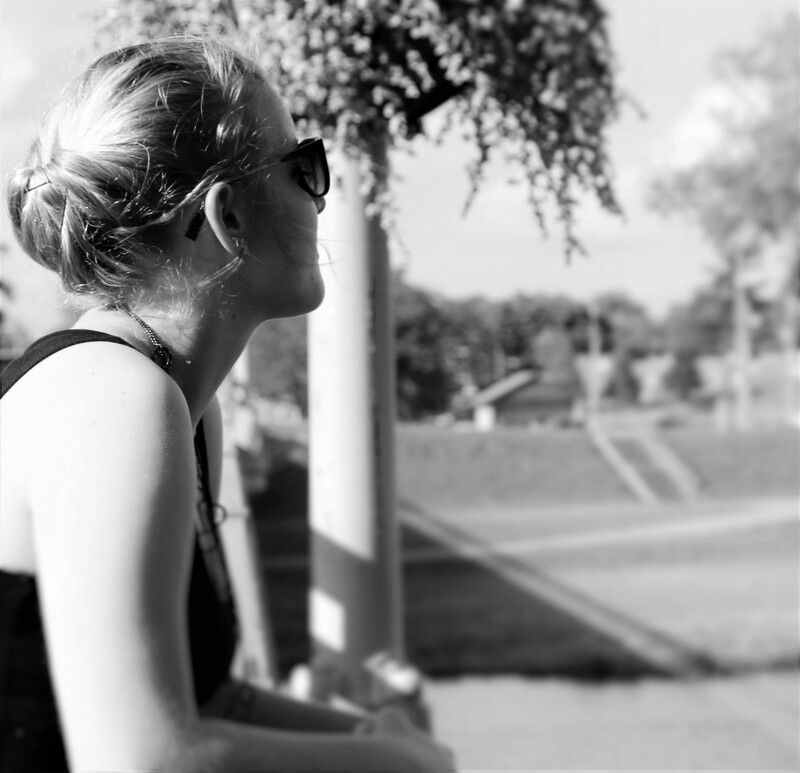 I was literally living in the present, but my mind was often someplace else, always wanting more. Sometimes I’d get so invested in my past that it was hard to move onto what was right before me. Mostly though, I found myself anxious about my unknown future, and it prevented me from diving into the new adventure right before me. While my mind was so preoccupied with a false world, I missed out on so many encounters of love by not being fully present. Simply listening, smiling, asking questions, putting the phone down in the company of others, greeting people as they pass by, or making any small sacrifice for love of another could make a difference in someone’s day, even your own! One of my favorite quotes by Mother Teresa is “Let us always meet each other with a smile, for the smile is the beginning of love.” We’re here to serve. To love and to be loved. To be Christ to others. What are some ways to be fully alive in the present moment? I’m currently trying to figure it out and get back to that way of living, for it allows for real Faith! The first and most important thing to do is pray. Wherever you are, offer God your time. Talk to him and ask him, just as Mother Angelica instructed, “What are you calling me to do now, in this Present Moment? If you, like me, find social media, texting, television, etc. to be a distraction, limit your time or take a hiatus. 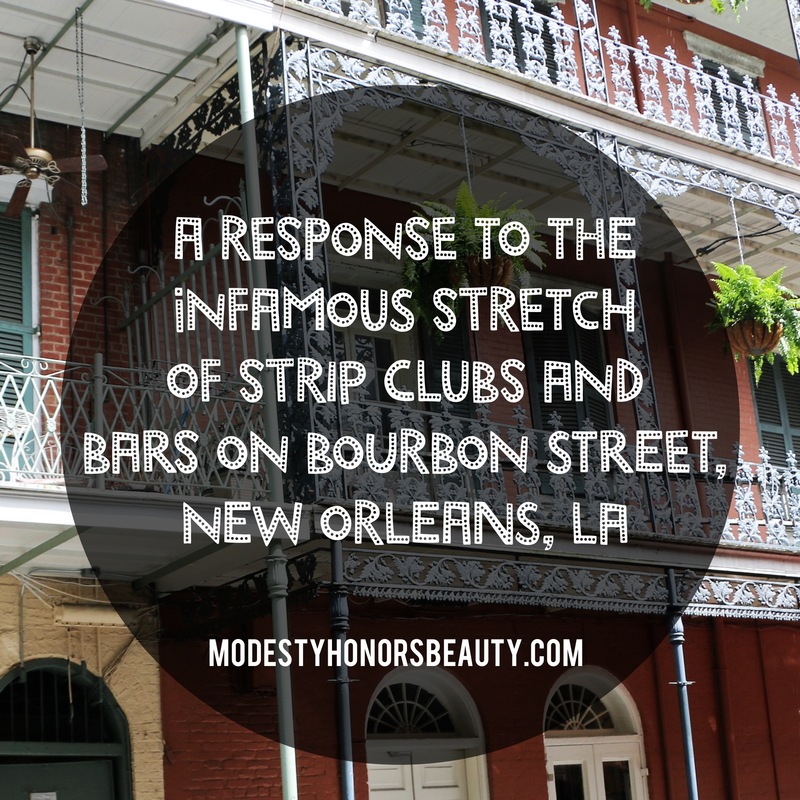 (Read a recent Modesty Honors Beauty post for more on that: https://modestyhonorsbeauty.wordpress.com/2015/11/25/do-it-for-the-gram/). I can guarantee, it will be a struggle, but you fill find yourself much freer because of it! Take 30 minutes of silence each day. The Holy Spirit comes in the silence of the heart. So many people say that they’ve never felt God’s presence or heard his direction, but perhaps they’ve never taken the time to listen. Talk to God about your day and listen to Him. If 30 minutes of silence isn’t possible because, well, kids or a full day of classes and work, give Him whatever you have. Take a few minutes of meditation and talk with God at the beginning of your day, and make your whole day a prayer. Give what you have. Come Holy Spirit! Be intentional! If you want to live in the present moment, look for little sacrifices, little acts of love, that you can give presently. I saw a post on Instagram not too long ago about 7 simple ways to grow in holiness before noon, and I want to share them with you. These are simple tips for living in the present. I hope they help. I’m trying to figure it out too. If you have any suggestions, please comment. We’re all in this crazy life together, striving for eternal joy! Ah, social media. The grand blessing and curse of our generation. Before Facebook, Instagram, Twitter, Pinterest, and Tumblr, there was no acceptable place to share pictures of your trendy brunch or foggy nature walks. Unfortunately though, these mediums have become breeding grounds for narcissism and addictions to approval. In a culture that so heavily attributes success to how much applause you receive, it’s difficult to be raw and honest on social media. No one wants to see me right after waking up, bedhead and all, so I’m going to do my hair and makeup before taking a picture. No one wants to know what I actually look like, so I’m going to add a filter or two (or five) to my photo before posting it. If I don’t do these edits or get the right angle, the number of “likes” I receive will suffer. Receiving social admiration is addicting, and it’s no wonder that so many girls get caught up in the glamorous-looking lives of others. What the outside view fails to see, though, is the emptiness that it can entail. As my dear Essena points out, her life was superficial and she was so desperate for admiration that she was willing to exploit her body in tiny outfits in exchange for money and fame. So the question arises: How do we find depth within the emptiness? 1. Take a hiatus. One of my favorite things in the world is a hiatus. Social media is not inherently bad, but it can be abused. Purging technology from your life for a bit can be very freeing, and deleting a certain app from your phone or simply signing off can open you up to a world you might have been missing while trying to create an online persona. It can also give you time to center yourself on what’s truly important. Take a walk. Call your mom. Pray. 2. Test out some bold honesty. “The world changes in direct proportion to the number of people willing to be honest about their lives.” (You can thank Armistead Maupin for that wisdom.) After Miss O’Neil came clean about herself, hoards of followers did too. We intrinsically desire truth and belonging, and it’s impossible to find either of those when living in internet fantasy. True freedom is found in honesty, albeit scary at times to be honest. Take a picture of yourself with a sincere smile, sans makeup/filter. Rave about a fair trade brand you love. Become an advocate for something. Use social media to promote goodness and social change. Take a few seconds of courage, and you may be surprised with what ripples of change you can make. 3. Realize that to follow Christ is to take a road less traveled. We are called to be Christ to one another, and I can assure you that Jesus never sought praise. In fact, he fled into solitude on many occasions. (Matthew 14:23; Luke 5:16 for example). It’s vital to remember that our faith tells us not to settle for the culture of the world. Although you might miss some earthly esteem, praise will be given to you in Heaven, where it is everlasting and God-given. One could get millions of likes, but it is null in comparison to the love of our Lord. The road to Heaven is narrow, yes, but it is also fulfilling. It is true. Most importantly, it is the sole way to genuine success. Ever since I was young, I consistently teased my sister for being such a perfectionist. Little did I realize that I was pointing out the splinter in her eye and missing the wooden beam in my own. I was a perfectionist as well. If I wasn’t perfect, then, by golly, I just wasn’t good enough. I began basing my self-worth on my accomplishments without even realizing it. I had a genuine love for God, but it became easily distorted by my perfectionist standard. I began doing good things to try to earn God’s love. Doing as much good as I was able to fit into my day became my obsession for awhile. Life became a list of things that I thought would fulfill me. I would easily become burned out and fall into despair when I realized that no matter how hard I tried, there were still many, MANY things that I couldn’t accomplish. Sometimes I just wanted to hide away from the world. My intention was off, and my perfectionist standard started to skew my view of friends, family, and my relationships. I could only see people for what good characteristics they were missing. I became discouraged that no one was consistent and that we were all failures. Thankfully, God opened my eyes to His goodness once more. I eventually recognized that I could not save myself and that I had lost sight of who my Redeemer was. I received the grace to acknowledge that no one is perfect, except God, the one whom I had fallen in love with and the one from whom my perfectionism was keeping me. I received some good advice from a priest in Confession, “strive, but don’t strain”. He explained that, yes, I should strive to be like Christ, but I should not beat myself up when I don’t measure up. It’s merely impossible to measure up to His goodness. 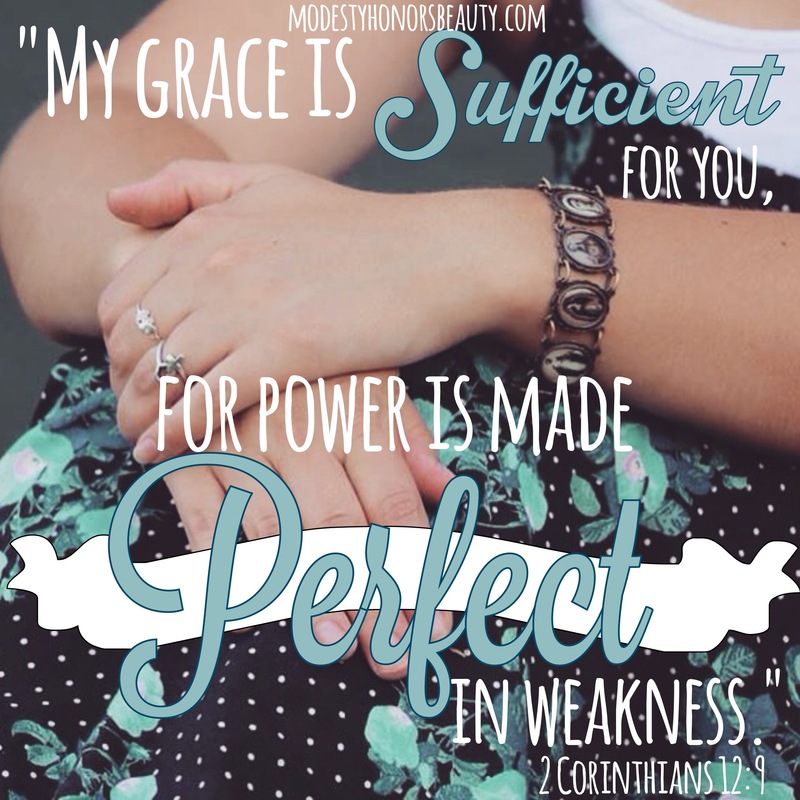 In 2 Corinthians 12:9, Our Lord enlightened Saint Paul saying, “My grace is sufficient for you, for power is made perfect in weakness.” St. Paul responded, “I will rather boast most gladly of my weaknesses, in order that the power of Christ may dwell with me. Therefore, I am content with weaknesses, insults, hardships, persecutions, and constraints, for the sake of Christ; for when I am weak, then I am strong” (2 Corinthians 12:9-10). One day I was reading my Bible, and those words hit me like a ton of bricks. THAT is the key to dealing with my perfectionism. I must gladly accept my imperfections, and, therefore, allow Christ to heal me and live in me. Although I cannot do anything on my own, He can do all things through me. I am truly perfect but only because of Him.